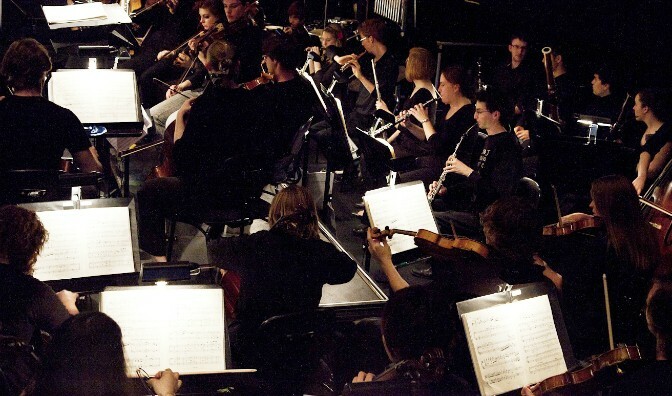 In their first performance for 2013, the Conservatorium Symphony Orchestra features Queensland Conservatorium’s finest students performing three concerti, including John Carmichael’s exquisite Phoenix Concerto for Flute, Chopin’s Piano Concerto no. 1 and the fiery Sibelius Concerto for Violin. The concert also features new works written by prizewinning Conservatorium students: Ryan Walsh’s Scenes From Ellipsis and Shiver by Samantha Wolf.